Is Siri Just As Dangerous As Texting And Driving? A new study by the AAA Foundation for Traffic Safety calls into question the safety of hands-free technology used by drivers. According to a news release posted by AAA last month, dangerous mental distractions exist even when drivers keep their hands on the wheel and their eyes on the road. AAA is the front runner on this type of research and stated in their press release that legislative action should be considered, much like the ban on texting and driving. They suggest that voice automated technology should be limited to core related driving functions such as climate control and windshield wipers. They also suggest that there should be a ban on voice to text technology related to social media, text messages and emails. If this research is accurate (which I believe it is), then AAA is at the forefront here and their suggestions should be listened to. To me it makes sense that voice to text functions such as emails, texts and tweets are a distraction and dangerous because drivers often times look down at their phone to check and make sure their texts or emails are accurate. It will be interesting to see if any states or the federal government takes any action to limit voice to text technology. It could save lives. 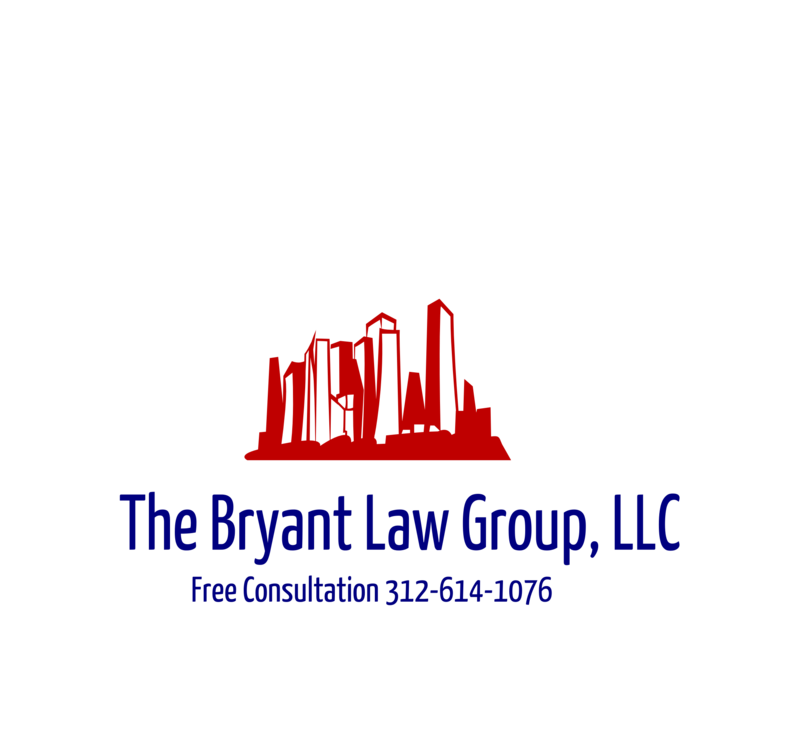 If you or someone you love has been involved in a Chicago car accident or Chicago truck accident, then call Chicago personal injury lawyer, Aaron Bryant, for a free legal consultation at 312-614-1076.